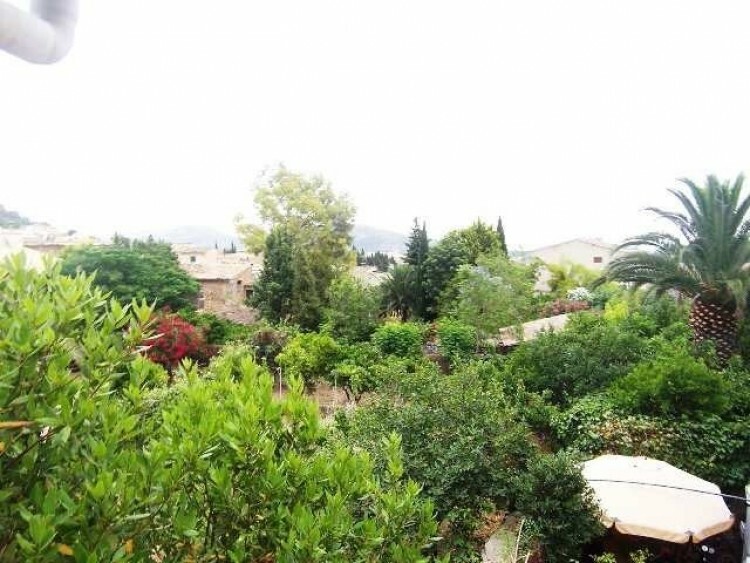 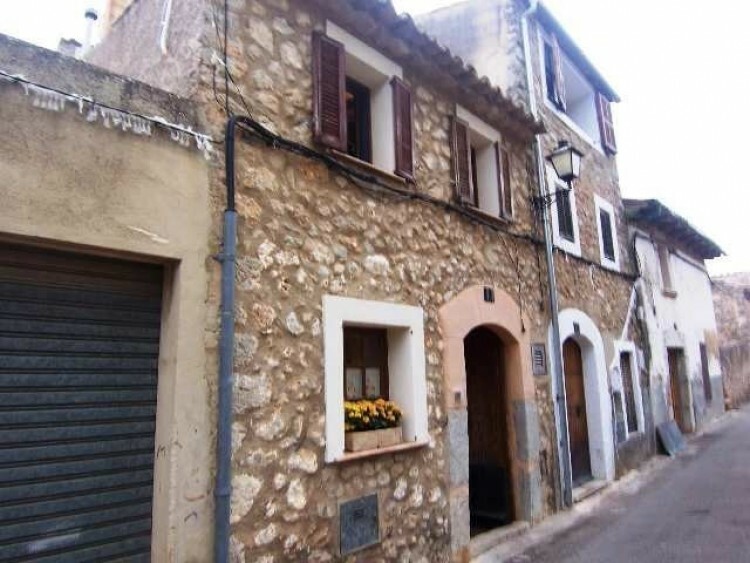 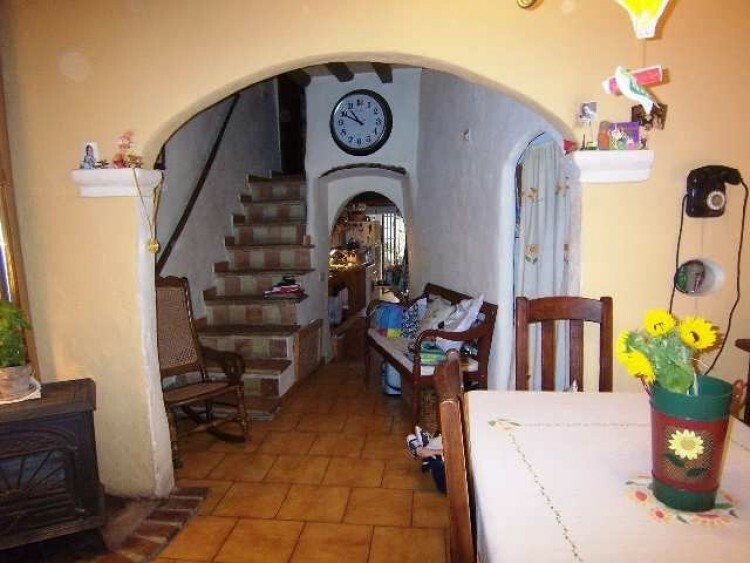 Charming, traditional townhouse in a quiet spot of the sought-after mountain village of Alaró. 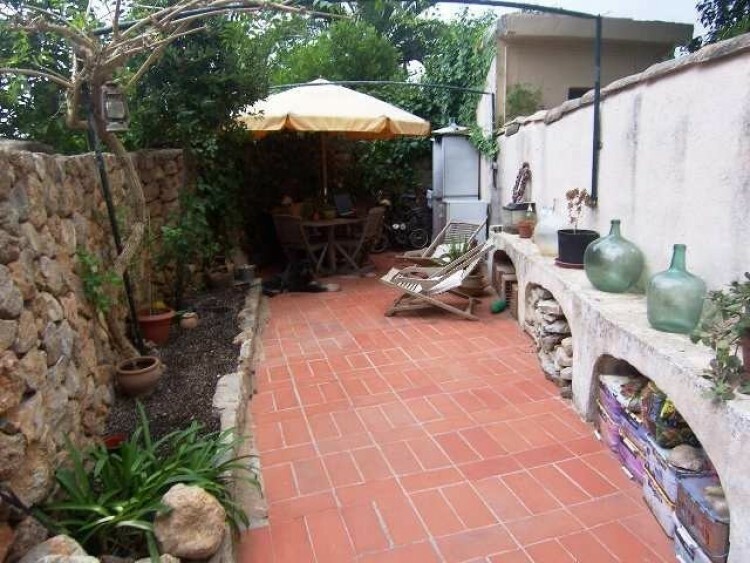 120 m2 constructed area over 3 floors. 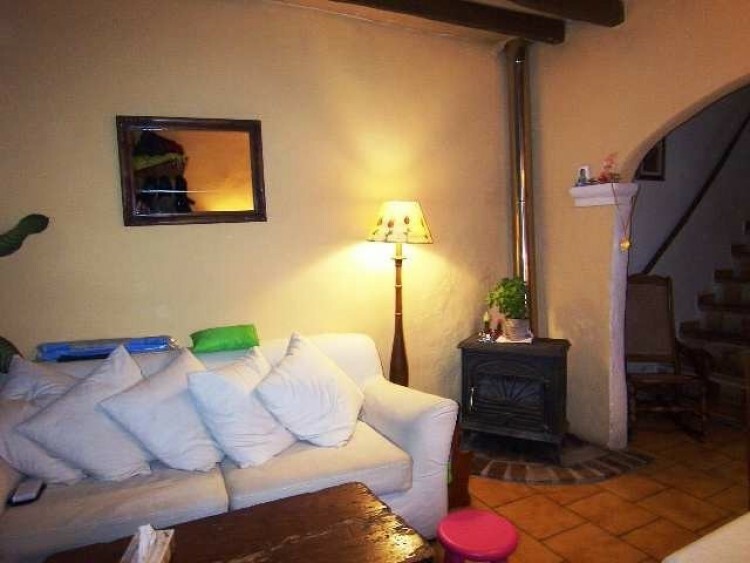 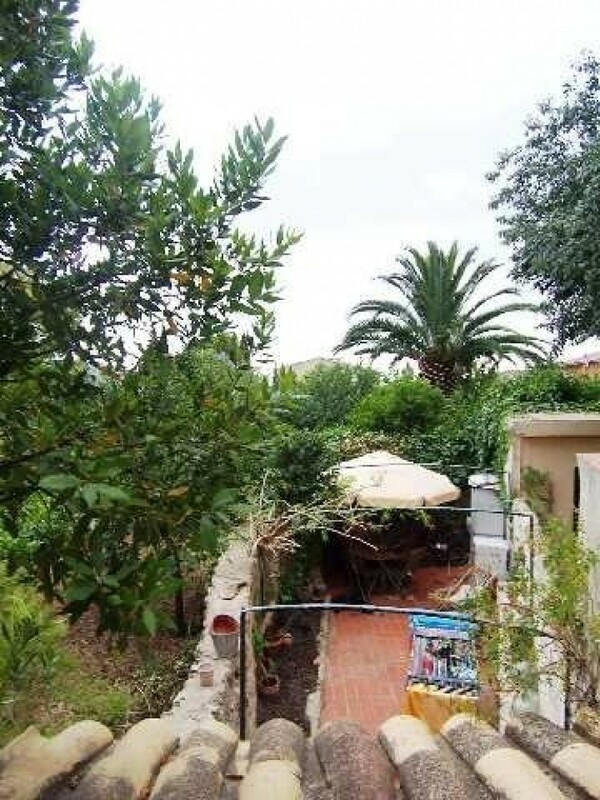 Entrance hall, dining room with fireplace, fully furnished and equipped kitchen, patio of about 40 m2 with cistern for ecological collection of rainwater, 2 double bedrooms, complete bathroom and ample study/bedroom. 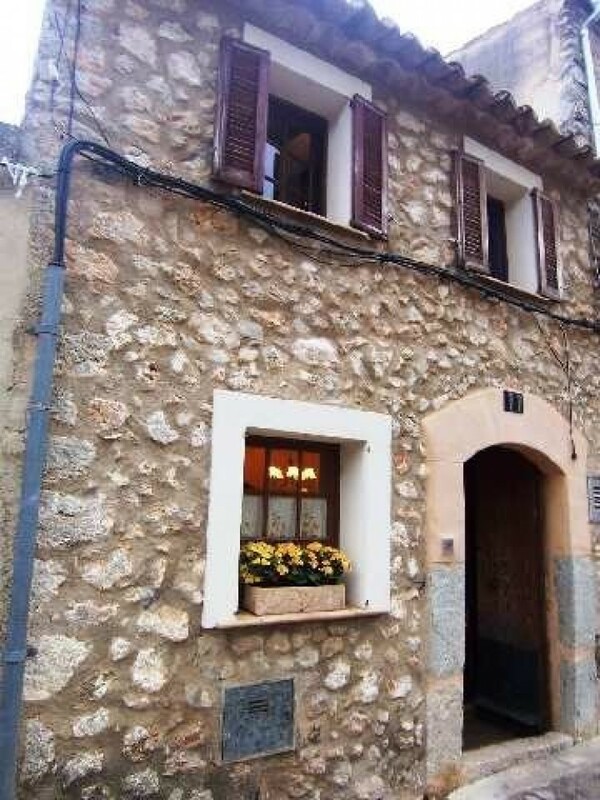 Stone facade, open beams, many original features preserved, A/C and completely furnished. 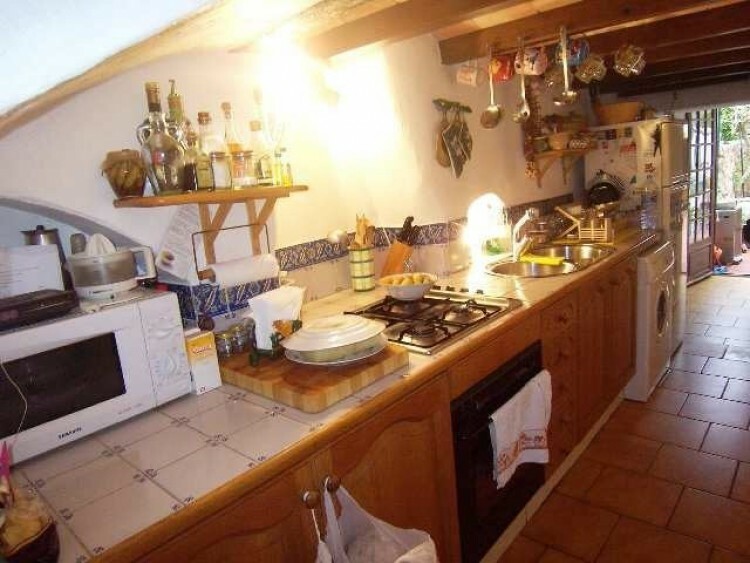 All in all, a very cosy prospect. 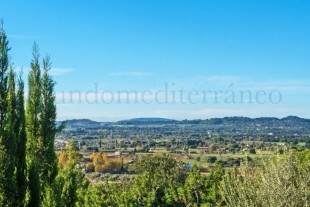 Panoramic views of the town and mountains.